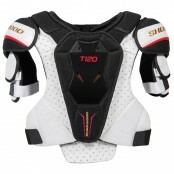 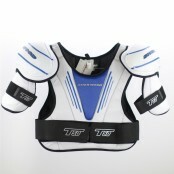 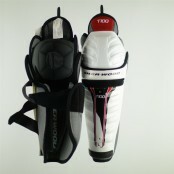 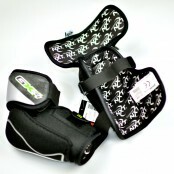 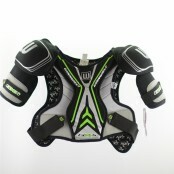 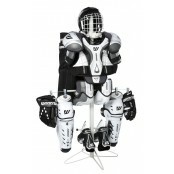 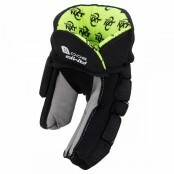 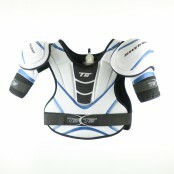 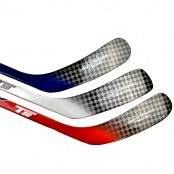 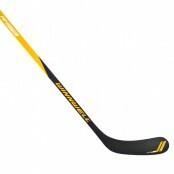 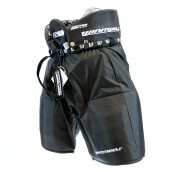 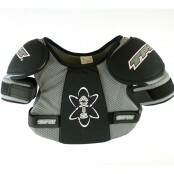 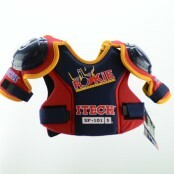 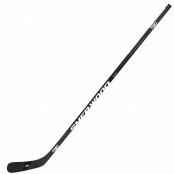 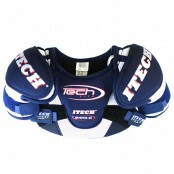 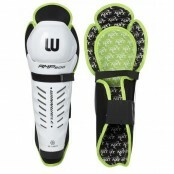 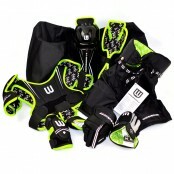 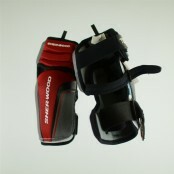 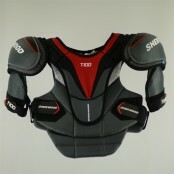 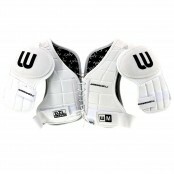 We stock a full range of quality ice hockey shoulder pads. 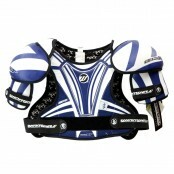 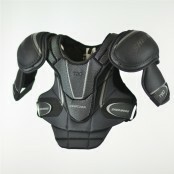 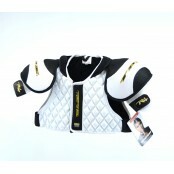 Winnwell Comp XT Shoulder pads JUNIOR sizes, choose from drop down menu ..
Sherwood T50 shoulder pads check options from sizes Multi-break design. 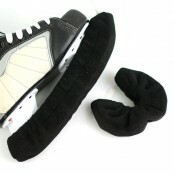 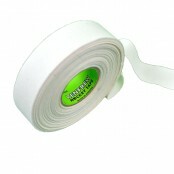 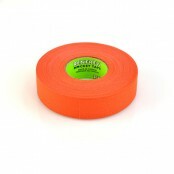 Provides greater flexibi.. 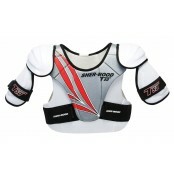 SHOULDER PAD CLASSIC all sizes Our Classic Shoulder Pad is the perfect mix between tradition and ..
Winnwell GX4/AMP500 Shoulder pads, Lime & Grey Colour select sizes from the options men..
Winnwell Ice Hockey YOUTH STARTER Kit, choose from 3 sizes Our Winnwell Youth Ice H..
TPS AXIS YOUTH LARGE shoulder pads, ages 5-9 Chest sixe aproximately 24"-28" ..
TPS Resonse R4 DIAMOND CUT shoulder pads JUNIOR Medium ..
Itech SP155 YOUTH Ice Hockey Shoulder Pads , Youth Size 4-7 years Entry level value shouder pads ..
Sher-Wood T100 Pro Ice Hockey Shoulder Pads, select you size from the drop down menu 2 piece f..
Sher-Wood UNDERCOVER all black Pro series SHOULDER PAD T90, select you size from the drop down menu ..
T120 Shoulder Pads, SHER-WOOD T120 Pro Ice Hockey Shoulder Pads, select your size from the drop ..
Sher-Wood T50 shoulder pads, check options from sizes Multi-break design. 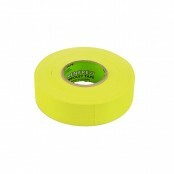 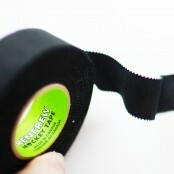 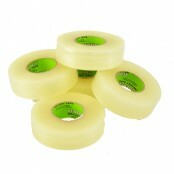 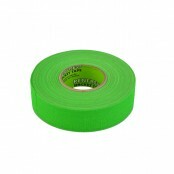 Provides greater flexi..